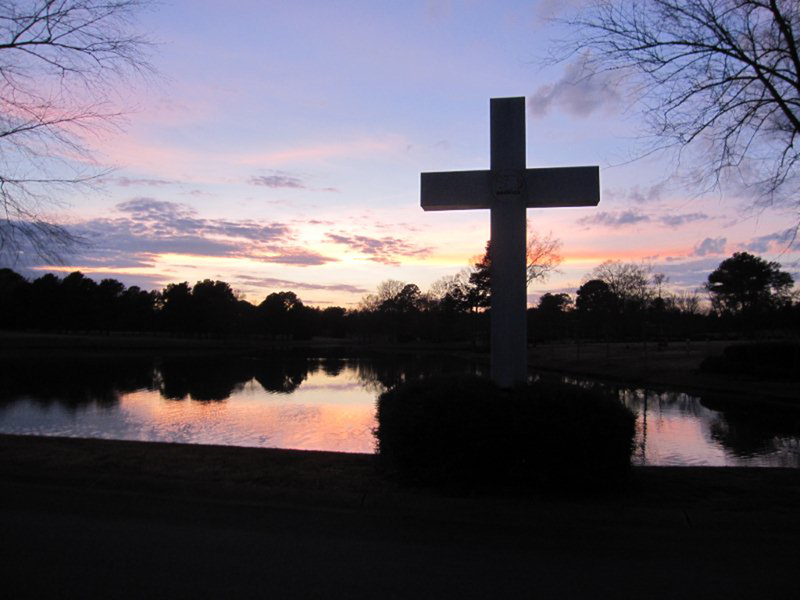 Carrie Samuel of Tranquil AME Church will give the Easter morning message at the 30th Annual Hope for Hospice program, a sunrise service sponsored by HospiceCare of the Piedmont. Artemus Hart will perform special music during the service. “We are blessed to have such wonderful community support Easter morning. This sunrise service is a beautiful tradition for many that attend,” stated Nancy Corley, HospiceCare’s Executive Director. Hope for Hospice Sunrise Service will be held on Easter Sunday, March 27th, 2016 at 7:00 a.m. at Oakbrook Memorial Park overlooking the beautiful pond and the special Hospice Cross. In case of rain, the service will be held inside Oakbrook’s Chapel. Seating and coffee will be provided. The community is invited to attend this very meaningful service. For more information, please call HospiceCare of the Piedmont at 227-9393.